Are you looking for fun ways to celebrate Galentine's day with your gal pals? Here are five fun ideas to get the party started! 1. 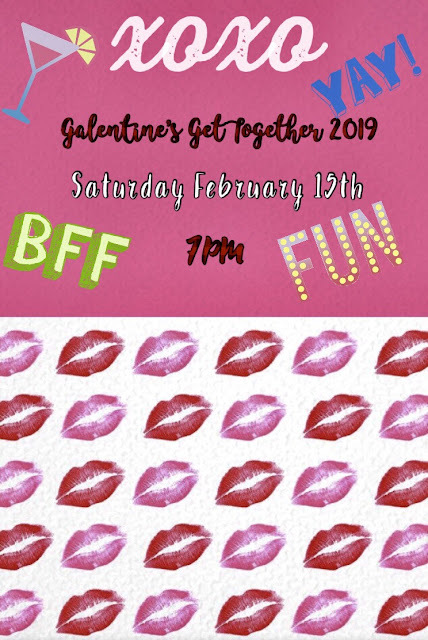 Start by sending out some fun invitations to your girls! Make them funny, extravagant and pretty! 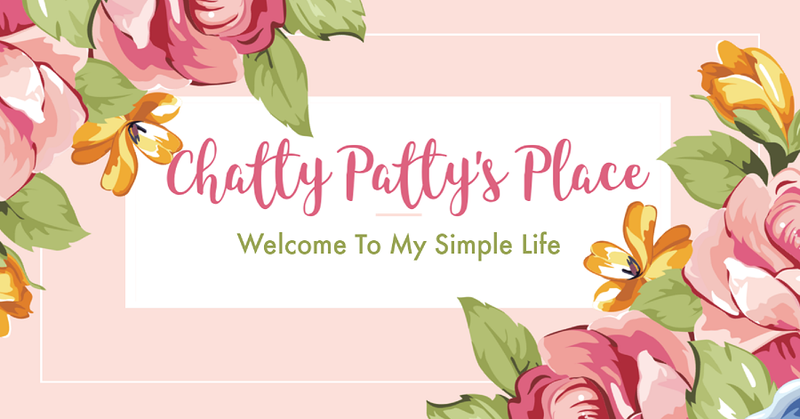 Here are some FREE printables, or you can make your own! 2. Bring some pretty balloons, decorations and props along to liven up your get together! 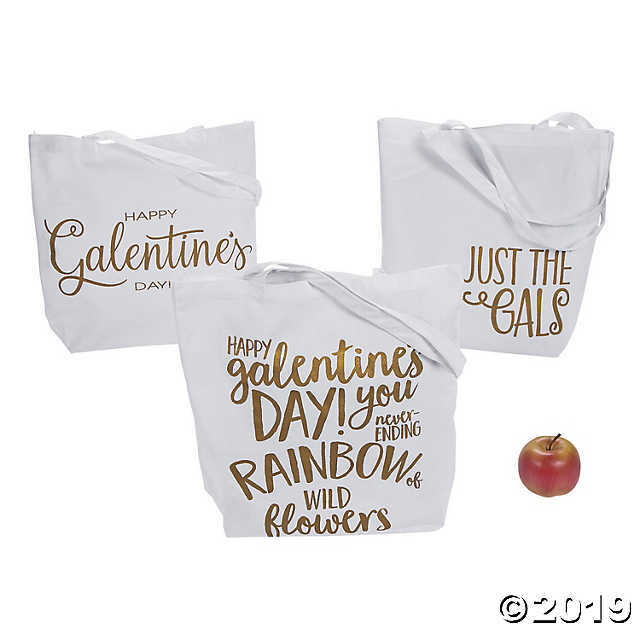 Oriental Trading has some great affordable Galentine decorations! 3. Create Your Own Pink Galentine Drink! 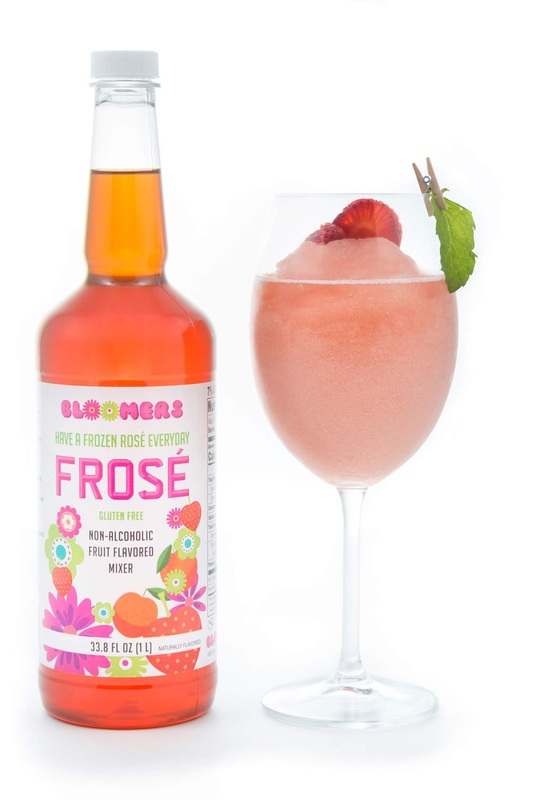 May I recommend Bloomer's Frose' ? It is a ready-to-use, non-alcoholic mixer enabling anyone to whip up an icy-smooth version of their favorite beverage in minutes. It’s the first mix of its kind in the market and the only mix that mixes with wine and spirits. 4. You can't have a party without games! 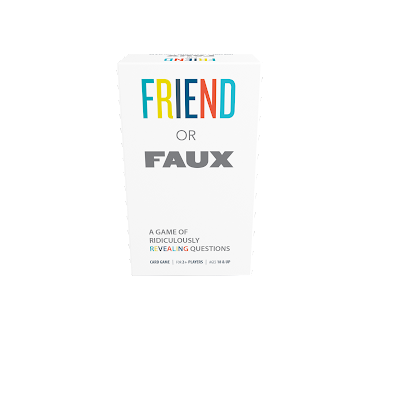 I recommend Games Adults Play! 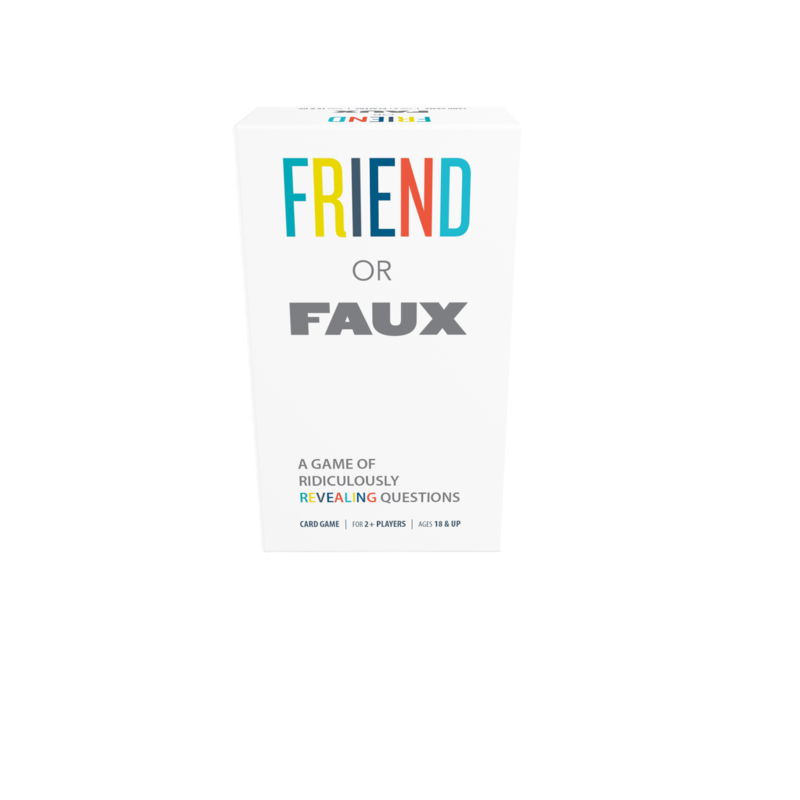 They have a line of fun adult games that bring laughter and let you get to know what your friend's really think about you! 5. What's a party without party favors? You have to take care of your girls! 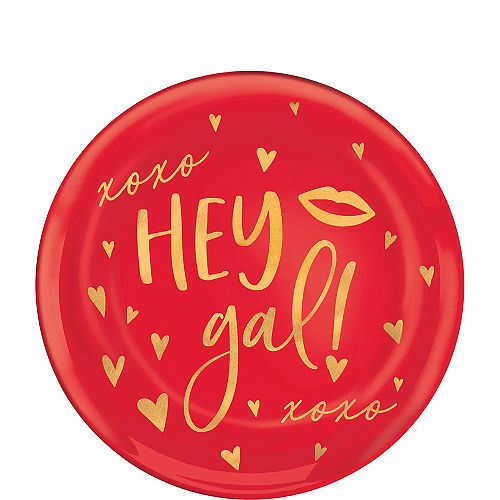 Pick out a fun, inexpensive gift for everyone who attends your fun get together! 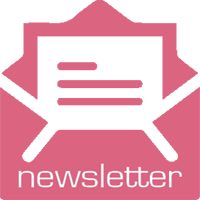 I have some ideas on my Valentine's Gift Guide as well that you can check out! These are great ideas. I have never heard of Bloomer's Frose'! Sounds good! 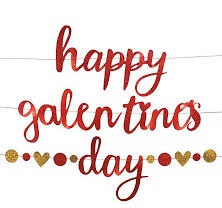 I had never heard of Galentine's Day until recently, lol. (Apparently it started after it was in a Parks & Rec episode?? I didn't see that one.) It's a nice idea, though.